It ain’t over till it’s over, and then sometimes, it’s really over! The road to serfdom began with socialism but it just might end with spaghetti! I once was told by a female friend about an experience she was attempting to forget, ergo the relating of a personal encounter to me. She’d been visiting in-laws, and was busy in the kitchen, helping to make dinner for the wedding anniversary of the In-Laws. Spaghetti was the chosen fare. A large pot of water was on the stove. My friend was waiting for the water to come to a full boil before adding the spaghetti. There occurred in the kitchen a rather verbal fight between Husband and Wife. Somehow, an album of wedding photos became embroiled between the couple celebrating a decade or so of wedlock. 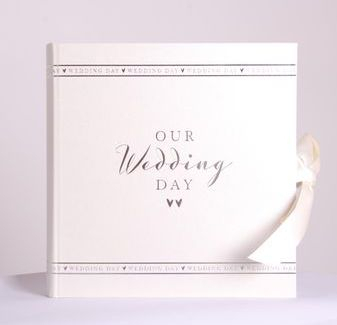 The wife became so incensed that she took the wedding photos out of the album and threw them into the pot of water that had just come to a boil. Not all relationship endings are quite so combustive or clear-cut. There is the relationship that just won’t die a natural death. I myself have had to take out a symbolic gun and shoot one or two of those songs that just wouldn’t end. There is also the relationship that never quite gets off the ground. It limps along until one of the chums slinks away, and the other chum feels like a chump. That perception is not fully accurate. To be a cat’s-paw, a person first has to have claws. 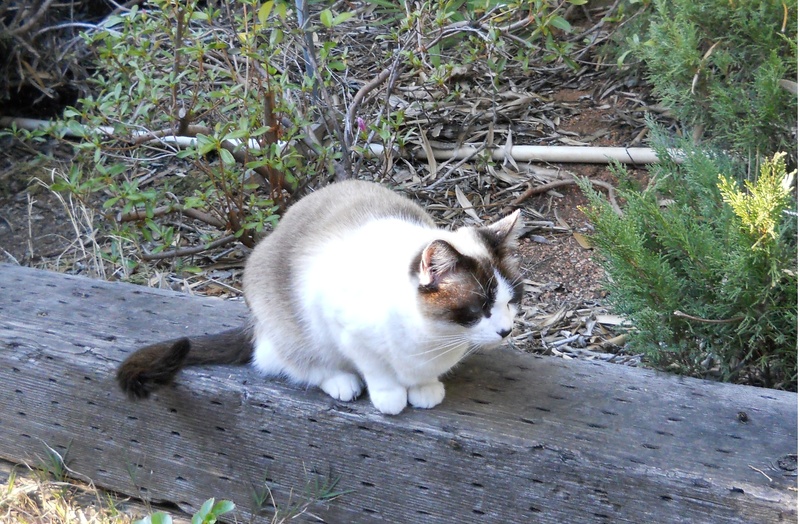 The limp association between dis-interested parties has neither claws nor fangs. The only wound to be licked is the itchy skin that was overwhelmingly ignored. 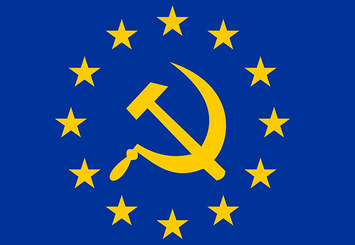 The union of European nations into the federalized blob known as the EU is analogous to both types of relationships. Some countries are threatening to find a gun, somewhere, somehow, and shoot the Maastricht Treaty; others are hoping for the limpness of the economic debacle to save them, in a first-responder type of rescue, from further economic collapse. Whether active or passive, the desire to get yourself out of the statist noose is strong! Personal relationships and alliances do have much in common with foreign affairs, or what has been called “international relations”. The balances of powers are often precarious, but usually they’ve been set into motion by the need for resources. With people, it’s ostensibly love, with security as a built-in underpinning. With nations, it’s productivity, with raw materials as a necessary component. The plans by the United States of America to reclaim jobs and markets that were bartered away during the past two decades have been viewed by many a foreign nation as America Only or as a threat to the productivity within that foreign nation. I ask, however, what precisely is the capacity for work in any country that looks upon capitalism as an evil scheme? The road to serfdom has been trod to the point where the grooves are nearly permanent. The Austrian-British economist Friedrich Hayek, in the early 1940s, wrote of this inevitability from the tyranny of centralized planning. 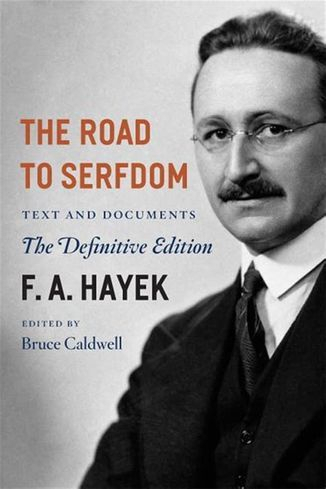 His Road to Serfdom was written during the dark years of World War II, when the -isms of the world threatened liberty. 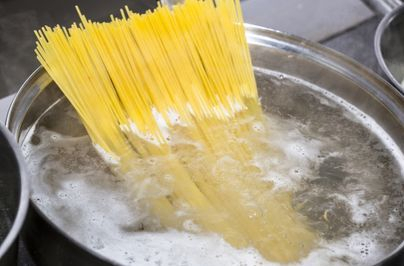 The present serfdom of the European Union and of socialism throughout other parts of the world are much like that pot of water waiting to come to a boil for spaghetti and, instead, it received the wedding photos of a couple bound for divorce. The pot of water is beginning to boil over in the EU and throughout the socialist enslaves of Scandinavia. Witness the populist wave elected in Sweden. A wavy pasta was just swept into that pot-boiler of Viking history! Though the mass media show otherwise, the masses of citizens in Europe have come to realize, through bitter resentment, that the State has abandoned their true welfare, the protection of their hearth and homes. The rise of the Individual does not bode well for the socialist central planners who scurry to import barbarians who then feed off of the welfare trough faster than any citizen ever did. 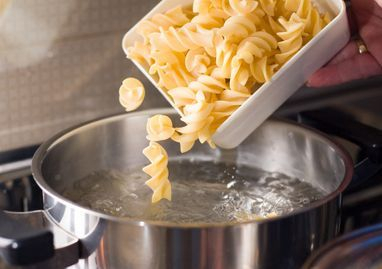 The Pasta Makers now look to be more omnipotent in terms of liberty than the Chocolate Makers. 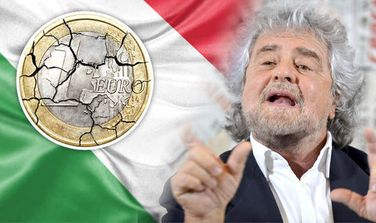 The Five-Star Party of Italy may lead the way to freedom on the European continent.